Home / Chris-Pine / Gal-Gadot / Kristen-Wiig / Wonder-Woman-2-2019 / Wonder-Woman-Movie / Wonder Woman 2: How Could Steve Trevor Be Alive? 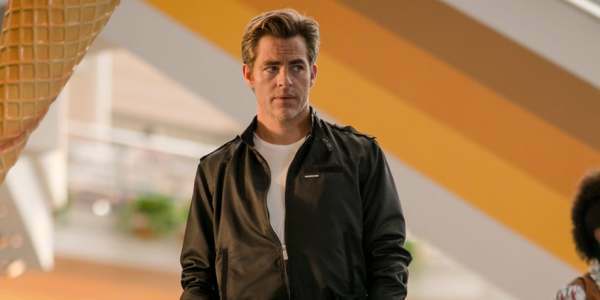 Patty Jenkins confirmed Steve Trevor's return in "Wonder Woman 2" and it raises questions. 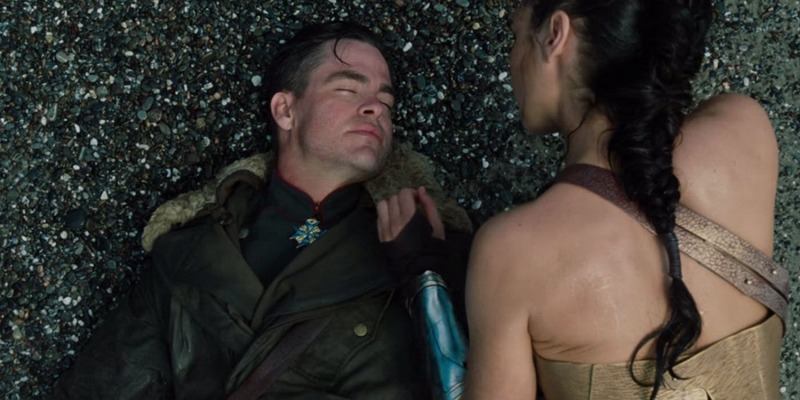 One of the most emotional scenes in "Wonder Woman" was when Steve Trevor, played by Chris Pine, sacrificed his life to save Diana (Gal Gadot) in a plane crash. It's been rumored for awhile that Trevor would return for the sequel. 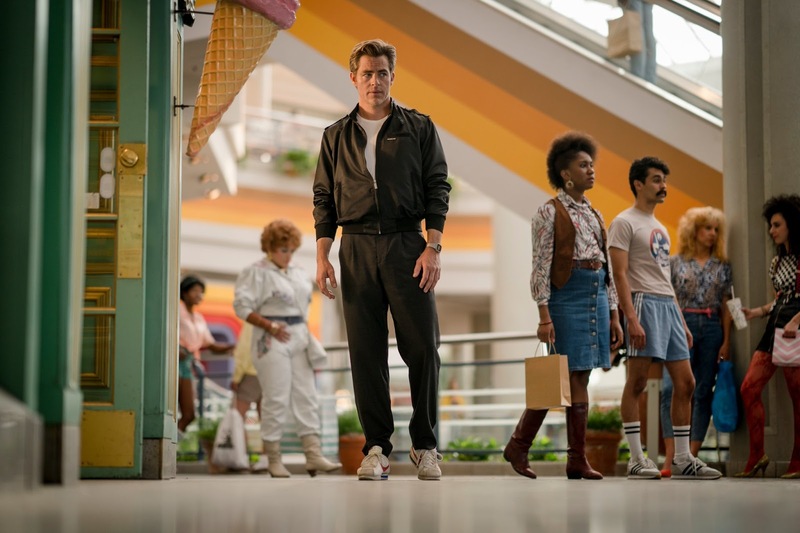 Now it's been confirmed by director Patty Jenkins on her personal Twitter account saying" Welcome to WONDER WOMAN 1984, Steve Trevor!". This has to be either his son, clone or some kind of hallucination inspired by guilt. Another possibility is the movie finds a way to bring him back from the dead. First, it's definitely not a flashback. When we last saw Trevor he was in World War I. The photo shows him standing in a mall. Second, he's not wearing his old clothes from 1917. 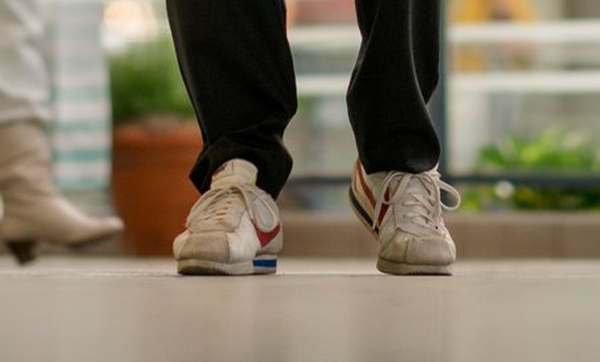 He's wearing a very modern outfit with sneakers and a Casio digital watch. Third, he looks way to young to have survived the plane crash. By the time of the movie, set in the 1980s, he'd be an old man. Fourth, both Bruce Wayne and Diana confirmed that Trevor is dead by the time of "Justice League". When Diana first meets Steve he's bathing in an Amazonian pool. Thassumptionin was that he was just taking a bath. But there's special fountain in the comics that gives longevity. This theory is based on the fact that the water was glowing and clearly not just a regular pool of water. The mythical Fountain of Youth is supposed to be a spring of water that restores youth to anyone who drinks or bathes in it. legends of the fountain have been around since the 5th century BC. The Fountain has been in DC Comics for years and could easily have been an Easter Egg that most of us missed. If he really did bathe in the Fountain and managed to survive the crash, he could have stayed alive and returned. That would imply he hid from Diana all these years which would make her sorely pissed. This could be one of Steve Trevor's relatives. It's not such a crazy idea. The 1970s show starring Lynda Carter had her fighting alongside Steve Trevor (Lyle Waggoner) during WWII. When the show returned for another season it time-jumped to the 1970s and Trevor returned as Steve's son. The movie could be following this pattern. But Steve didn't say anything about having a child before and he sure didn't get Diana pregnant. So it's not likely his son. That would mean it's one of Steve Trevor's relatives like a nephew or distant cousin. What are the odds one of his relatives would look exactly like him? Pretty slim, but "The Patty Duke Show" had the ridiculous idea of identical twin cousins so it's not unheard of in the entertainment world. But Jenkins said this is "Steve" and not Bob. 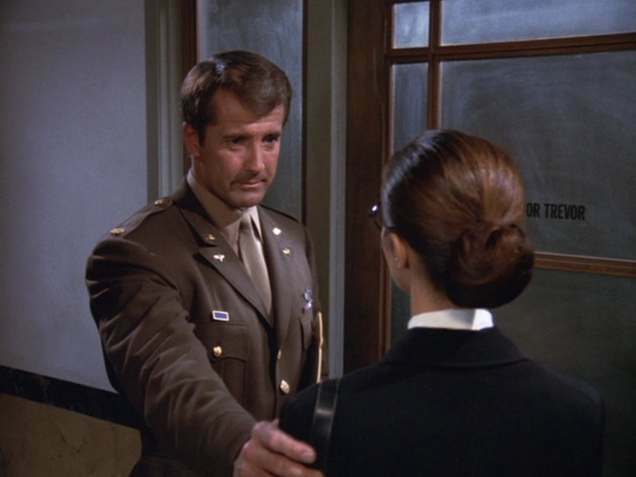 So we'd have to assume it's someone named Steve Trevor which is even more unlikely. This could be a clone of Steve Trevor. There are dozens of clones in DC comics including clones of Superman and Flash. It's not a stretch to imagine someone cloned him. Of course, that would mean it happened fairly recently since they didn't have cloning tech during WWI. Its a pretty lame way of bringing the character back, but it could work if it's done well. Does he have Steve's memories? We know Flash has (or will have) the ability to travel through time. Maybe he went back, grabbed Steve and took him to 1984. One of Steve's last words were"I wish I had more time". That could have been a super-touching line or a bit of foreshadowing. So those are the ways Steve Trevor could come back from the dead for the "Wonder Woman 2" movie. In other news, Gal Gadot also took to her personal Twitter account to share a photo from the film of her standing in front of a bank of TV sets with the words "Wonder Woman 1984 #WW84". 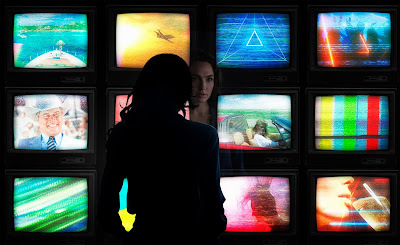 Jenkins and Gadot's tweet both imply the movie will be called "Wonder Woman 1984" although it's not official. The rumor is the movie will have Diana fighting against the forces of Soviet Union in the closing days of the Cold War. So far it looks pretty exciting! Check back with the Geek Twins for more Wonder Woman 2 movie news and hype! 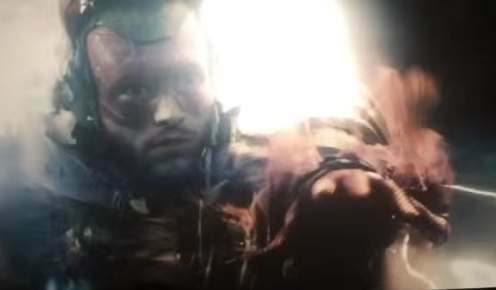 What do you think of Steve Trevor's return?